It’s all over the news that Bill Gates is coming out publicly admonishing Apple for not bending over backwards to build a skeleton key that unlocks everyone’s cell phones for the FBI in the wake of the San Bernardino shooting. He’s twisting the narrative to make it seem like this skeleton key, once in existence, wouldn’t be used again and again on other people’s phones (and will be forever). His argument isn’t even a very good one. “This is a specific case where the government is asking for access to information. 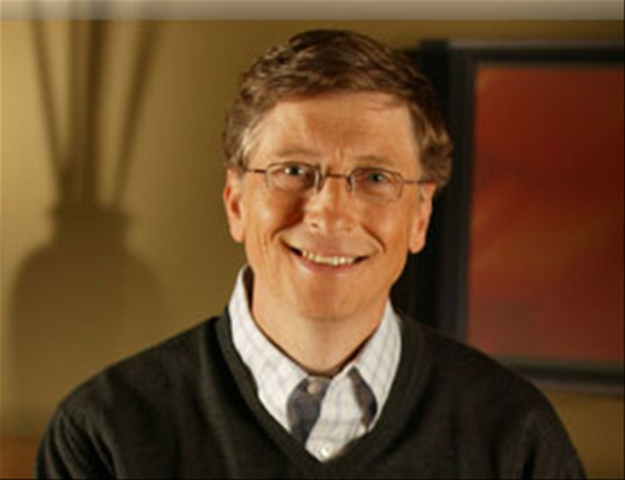 They are not asking for some general thing, they are asking for a particular case,” Mr Gates told the Financial Times. No, this isn’t about a specific case and it isn’t like bank records. It’s about setting a precedent for having our 4th Amendment rights trampled on even further in this country, and as we all know, Gates is the poster boy for that. The average person’s privacy in the technological age means less than nothing to billionaire Bill, whose programmers reportedly “accidentally” built National Security Agency back doors into all Windows software starting in 1999. A careless mistake by Microsoft programmers has revealed that special access codes prepared by the US National Security Agency have been secretly built into Windows. The NSA access system is built into every version of the Windows operating system now in use, except early releases of Windows 95 (and its predecessors). The discovery comes close on the heels of the revelations earlier this year that another US software giant, Lotus, had built an NSA “help information”trapdoor into its Notes system, and that security functions on other software systems had been deliberately crippled. The first discovery of the new NSA access system was made two years ago by British researcher Dr Nicko van Someren [an expert in computer security]. But it was only a few weeks ago when a second researcher rediscovered the access system. With it, he found the evidence linking it to NSA. Oopsies. A “careless mistake” huh? Riiiiiiiiiiiiiiiiiight. Then again, this whole story with Apple is likely a ruse considering Snowden leaks have proven the system and its minions have been illegally spying on us ever since before the Internet existed, so there’s really no reason to believe such a cell phone skeleton key does not already exist anyway.